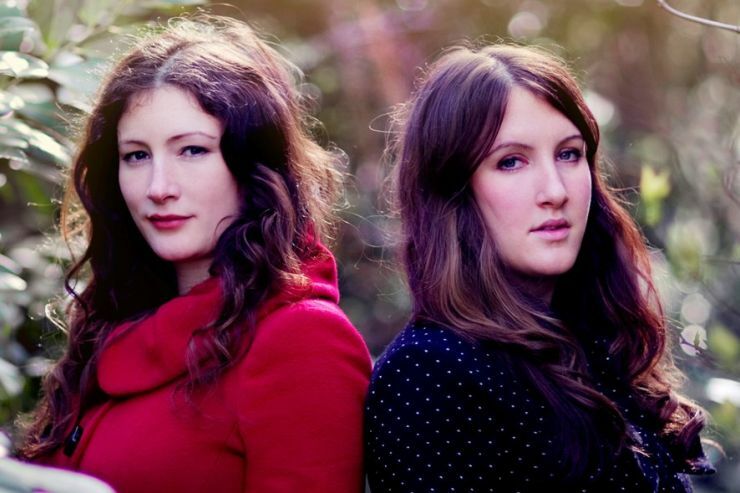 Way back in early 2008, Rachel Unthank and The Winterset performed a captivating show at the tiny Joogleberry Playhouse (now Latest Music Bar). Since then they have returned for The Great Escape, played both St George’s and St Bartholomew’s churches and many other venues from the old upstairs room at the Komedia to the Dome Concert Hall. Never ones to stand still they have produced projects based on the North East shipyards, the works of Robert Wyatt and Antony & The Johnsons. Nick Drake’s mum, Molly, even hosted residential singing weekends with their mum on kitchen duties and made audiences the world over fall in love with their unique take on traditional folk music. This time around they are going back to basics with a tour called ‘Unaccompanied – As We Are’, believing unaccompanied song to be a performance art of storytelling and communication. Instead of a studio album, each show will be recorded and you can pre-order a forthcoming album compiled from live performances on this tour. If you’ve seen them before you’ll want to go to this and if you haven’t seen them then buy a ticket and be prepared to be moved to tears by the quality of their songs and their devastating vocal harmonies.